facilities : grocer, petrol station, butcher/fish shop, pubs, a bank, Award winning restaurants, a small leisure centre, pottery, gallery and Tourist Information Centre. 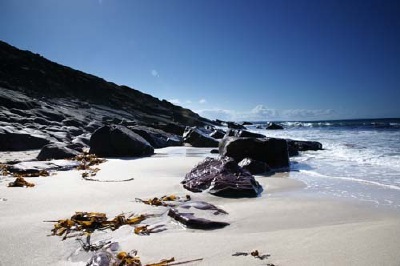 Assynt Cottage is ideally suited to people looking for a variety of activites : world class fishing, birdwatching, walking and climbing the famous Assynt mountains, cycling the quiet roads and tracks, scuba diving, kayaking, or simply strolling along the many pristine beaches. 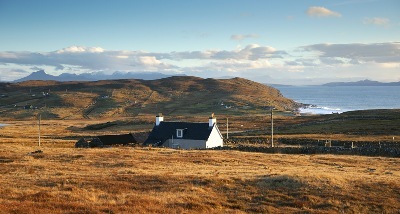 Assynt - a special place. 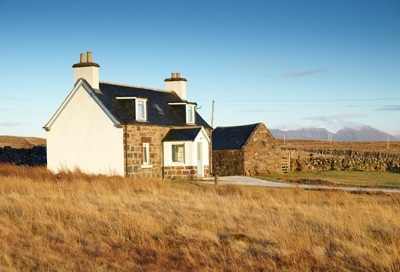 Assynt Cottage - a special house to come home to at the end of a perfect day!